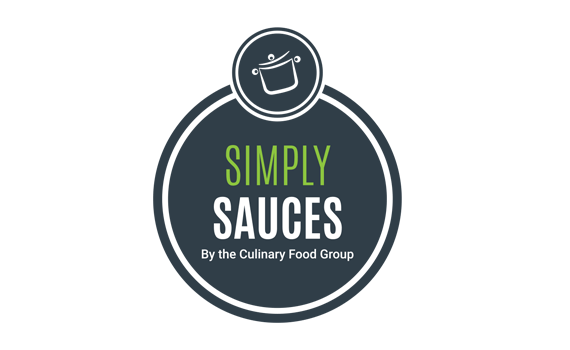 The Culinary Food Group is very proud to be part of The Queally Group, which has been farming and manufacturing foods for generations. 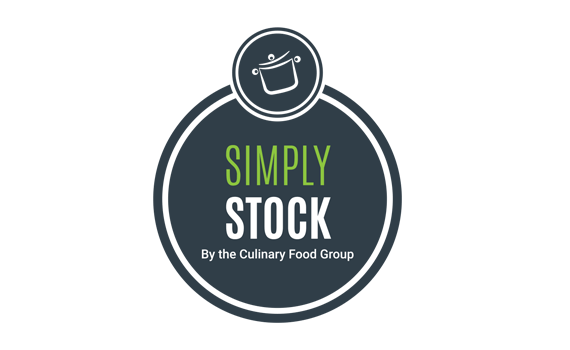 Part of Irelands largest privately owned agri-food business, the group has pioneered food manufacturing in Ireland and around the world for over 50 years. As a leading food manufacturer we value our traditions but we also recognise that a great family is made up of different elements. 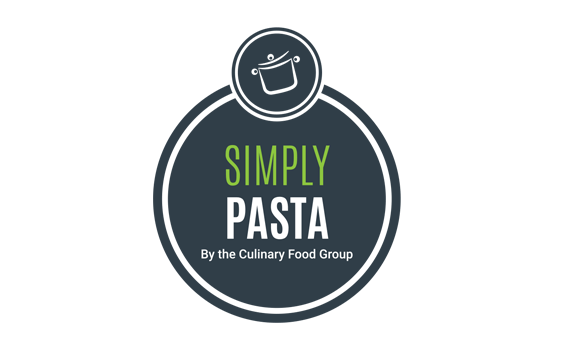 For over three decades, we have become experts at developing perfect batches of stock, pasta, culinary sauces and now ready to cook meal solutions using the finest ingredients.